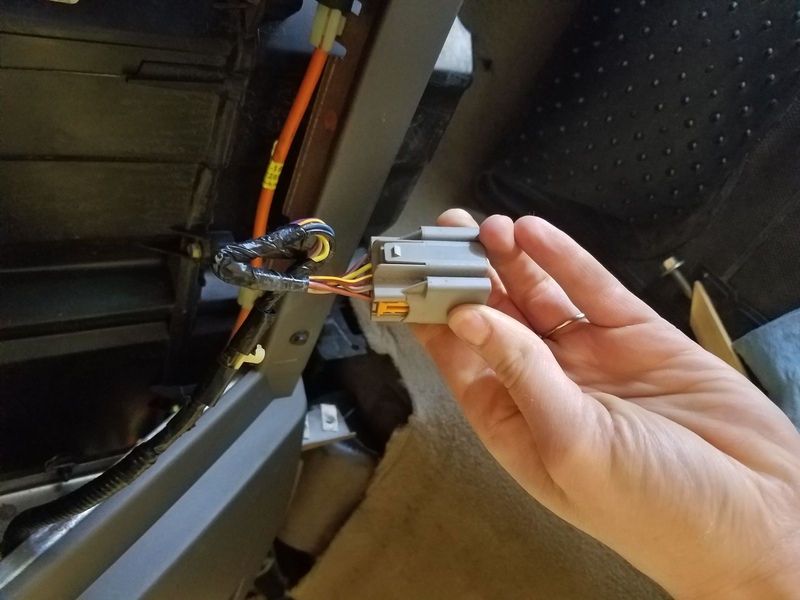 Took apart the dashboard so my boyfriend could replace some things and of course had to unplug every single plug. However upon reinstalling everything we are unable to locate where this one plug(pictures attached) goes. He works shift work so here I am trying to find some answers! Suggestions are appreciated! Thanks in advance! What are you working on? We can't see the rest of the vehicle through the Internet. If I had to GUESS, which is all I can do with the information provided, I'd say it's for a trailer brake controller. Last edited by MitchF150; 03-07-2018 at 01:35 AM. Sorry I had to make a second post when It wouldnt let me post as a guest! Ford F150 5.4 V8. No it is not for the trailer lights. 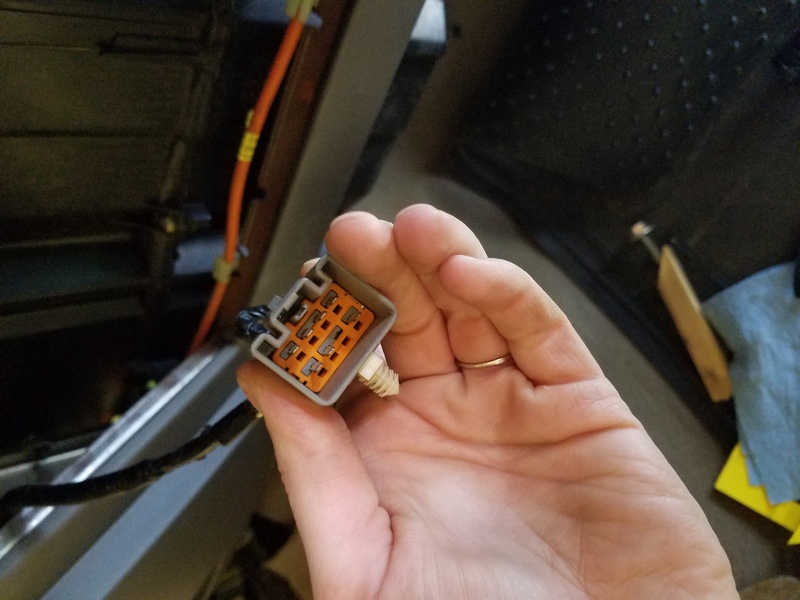 it is under/behind the dash located in between the radio and glove box. What YEAR and MODEL, please? On my 2001 the trailer brake controller connection is by the obd code reader hookup right of steering wheel and above accelerator. That doesn't look like the background of the speedometer cluster, but the pic is super small. If we knew the year and model as asked it would really help, all we are doing now is guessing.